During spring and summer we’re used to getting lots of the wet stuff as well as the hot! 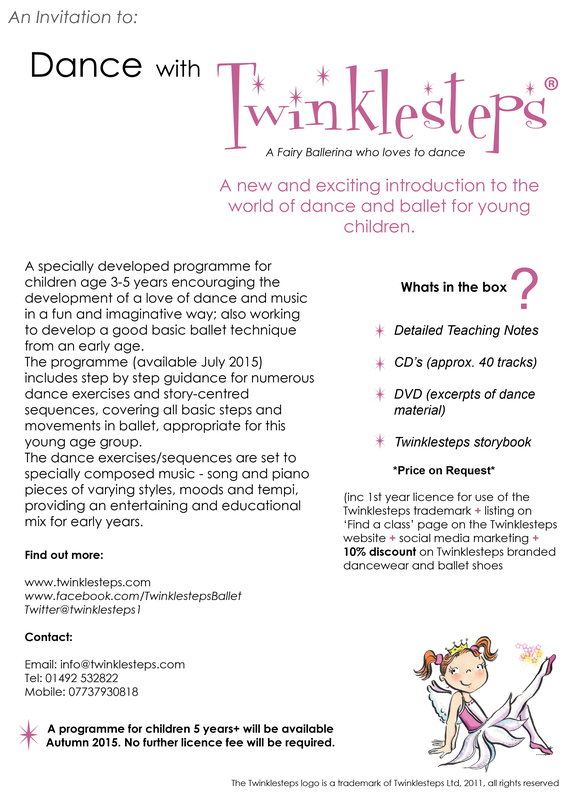 Whatever the weather, we thought it was time to head outside with Twinklesteps and Jett’s Dance Dares. Do you dare…? Our first dare is easy peasy – do you dare dance outside? Wear whatever shoes you like (or no shoes at all) and have a go at dancing outside. We’re big fans of this and can guarantee you’ll have fun with all the space of your garden or park to play in. Practice your ballet moves or make something up. 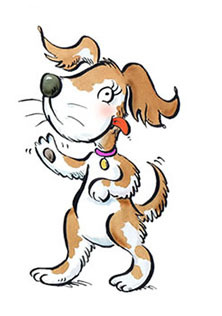 Dance alone, with a friend, a parent or even a pet. This one’s a lot of fun. Find a leaf and put it between your toes (don’t go for a prickly one!). 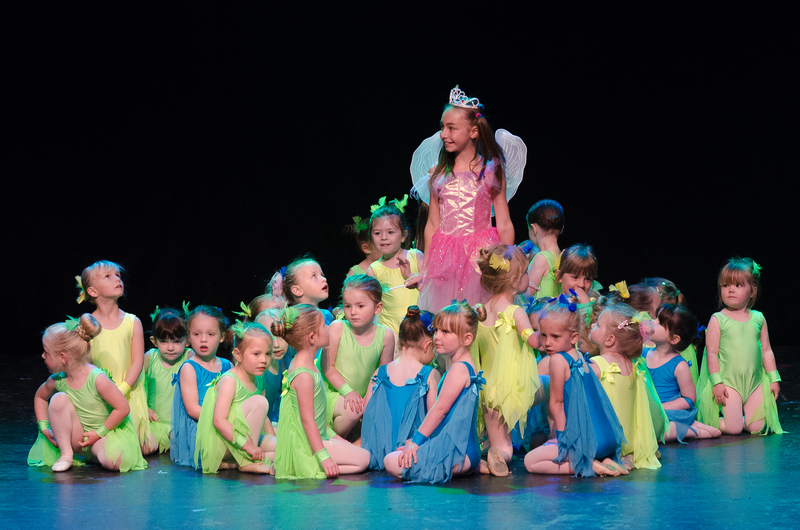 Now try and do an arabesque…is it easy or hard? 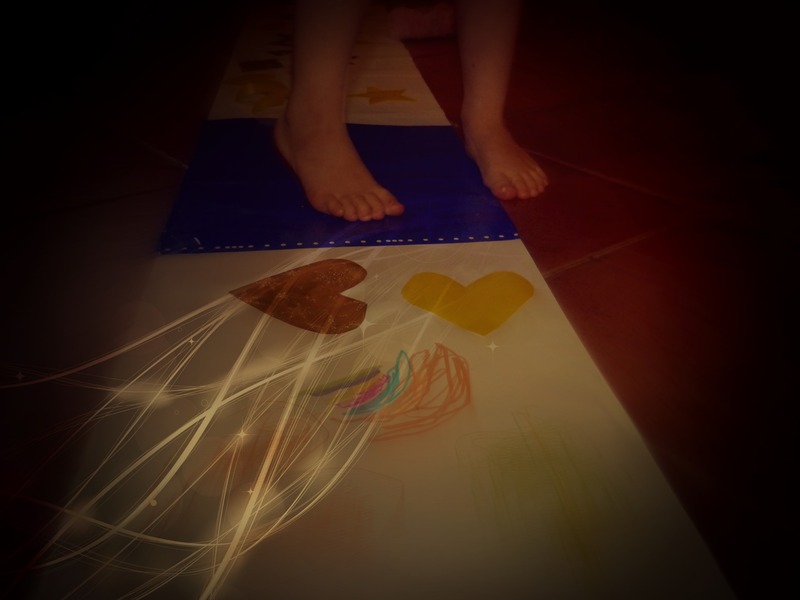 If it’s super easy why not try with a leaf between every toe! 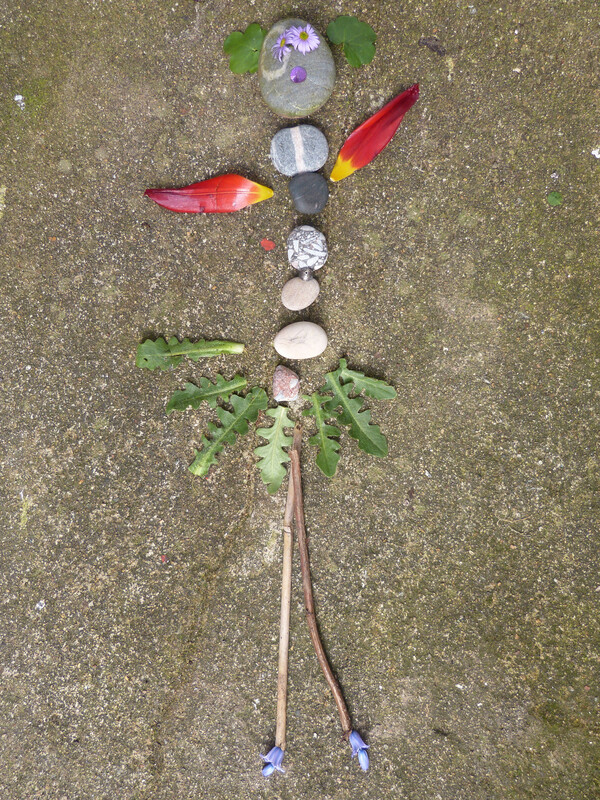 Collect some twigs, stones, leaves (or anything else you find), arrange them on the ground and then make up a dance that weaves in and out of them. Add in some leaps and jumps and you’re away. 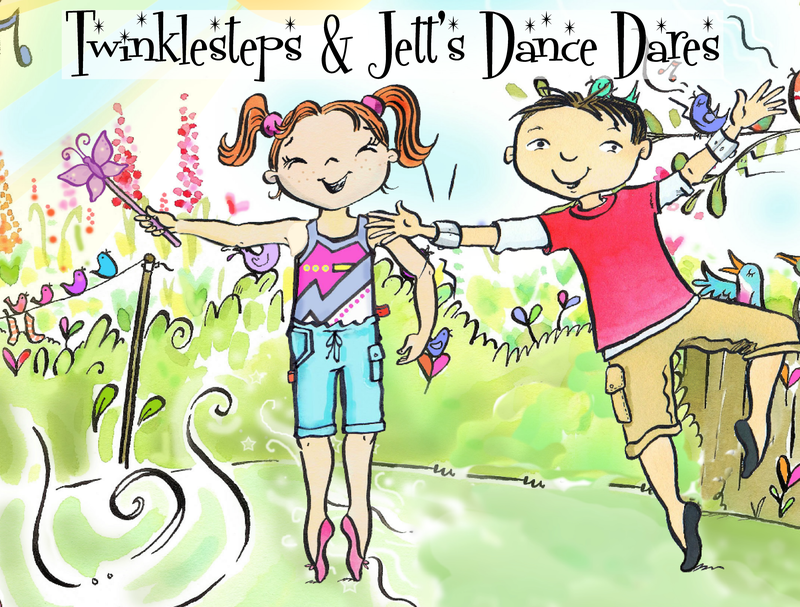 Twinklesteps and Jett dare you to dance as if you can fly. 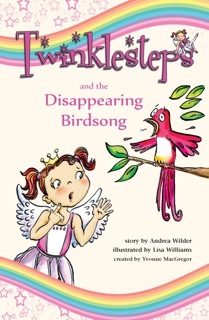 Twinklesteps has wings and Jett has magical arm bands which help him to fly. Can you make up a dance and pretend you can fly too? Do some long graceful leaps and you might even start to fool the birds! 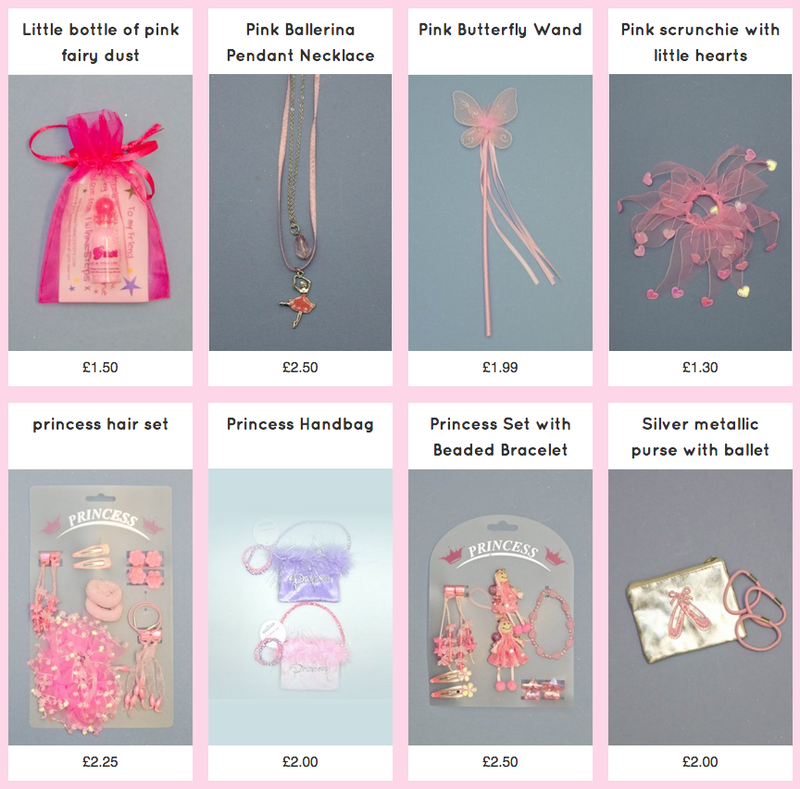 If you’d like to make some flying wristbands of your own you can follow our craft activity here. Twinklesteps and Jett dare you to dance using a stick as a wand. Everyone loves a stick and Twinklesteps and Jett are no exception. Find a good stick and pretend it’s a wand. 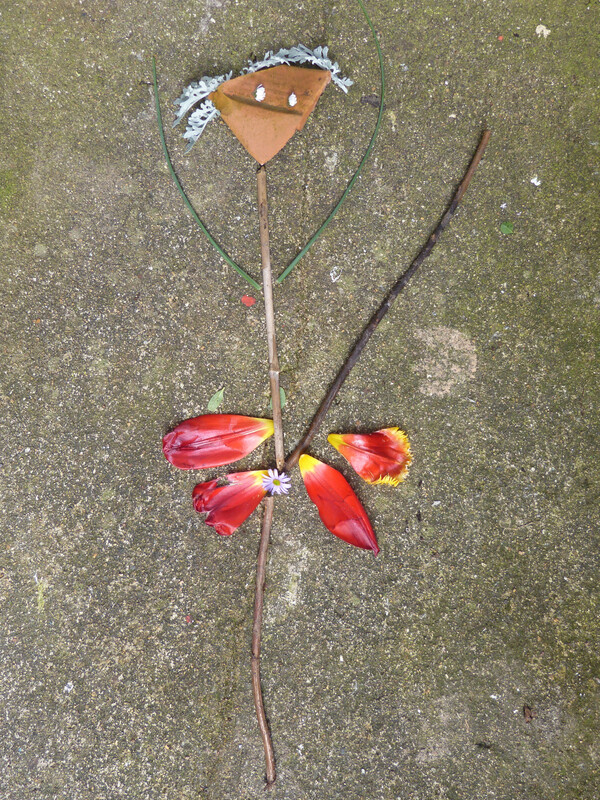 Use your wand to help you as you dance amongst the flowers and trees, sending magic to the plants to help them grow. 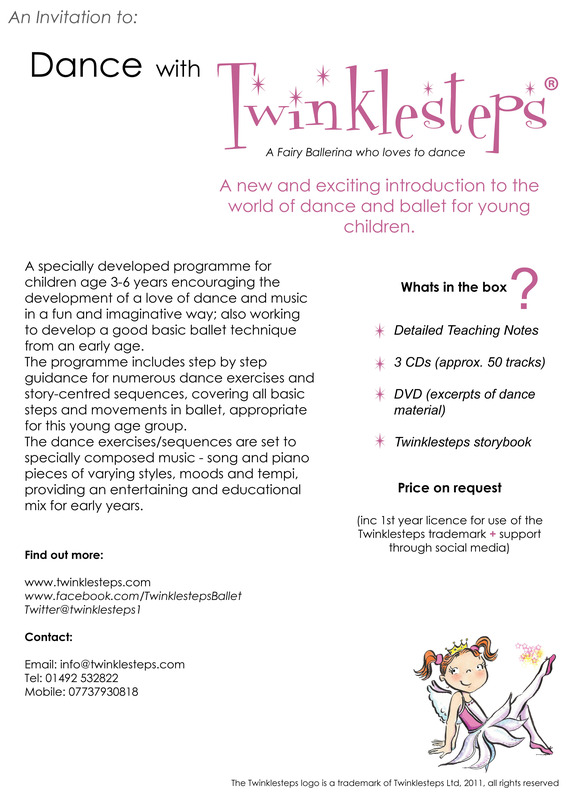 Well done for giving Twinklesteps and Jett’s Dance Dares a go. We hope you enjoyed them. 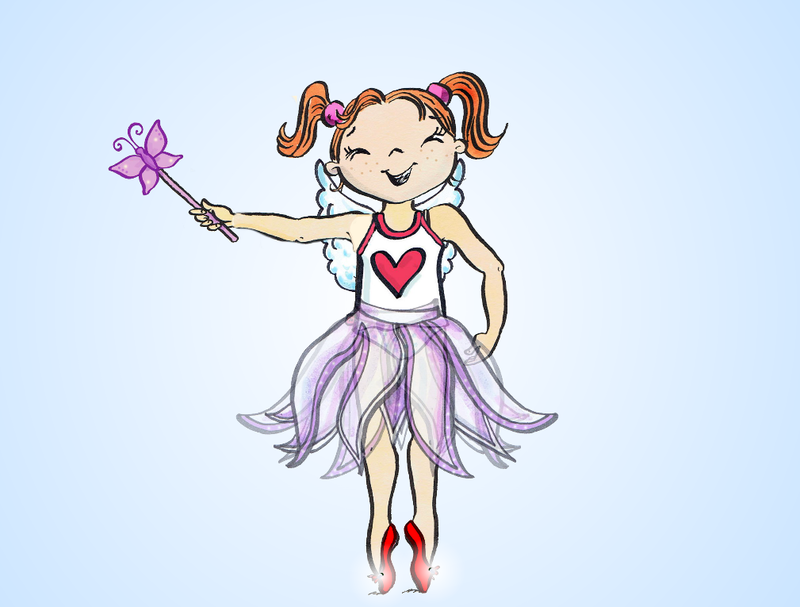 If you have ideas for any more Dance Dares do share them here on our blog or on our Facebook page. 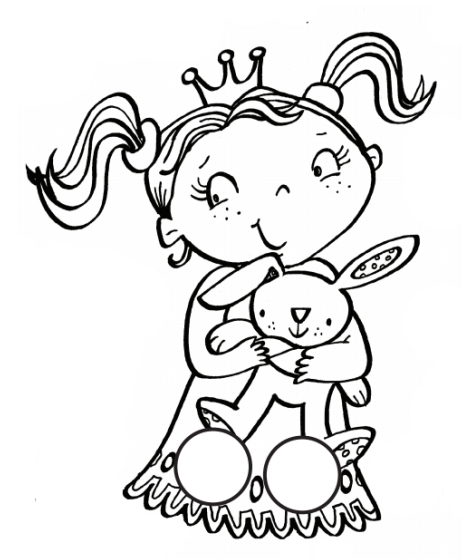 Here’s to lots of sunny days, from the Twinklesteps team. 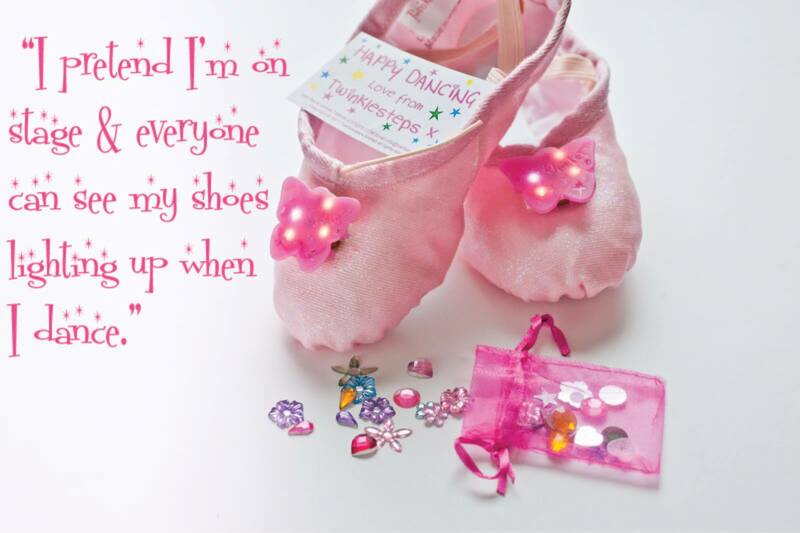 This entry was posted in Ballet Craft & Play, Ballet inspiration, Music & Dance, Twinklesteps World and tagged ballet, Dance, dance dares, garden, outside, summer on August 12, 2015 by twinklesteps. The summer sun is shining (well, sometimes!) and flowers are multiplying in the garden. 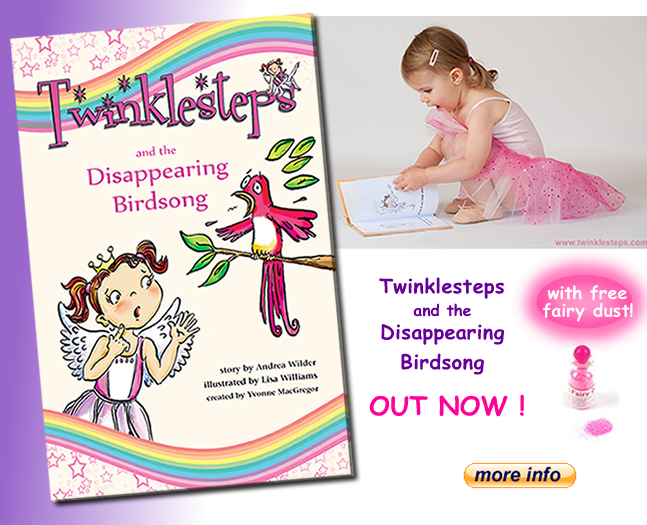 If it’s not enough to make you want to dance with the birds like Twinklesteps, it might be sunny enough for some outdoor ballet inspired crafts. 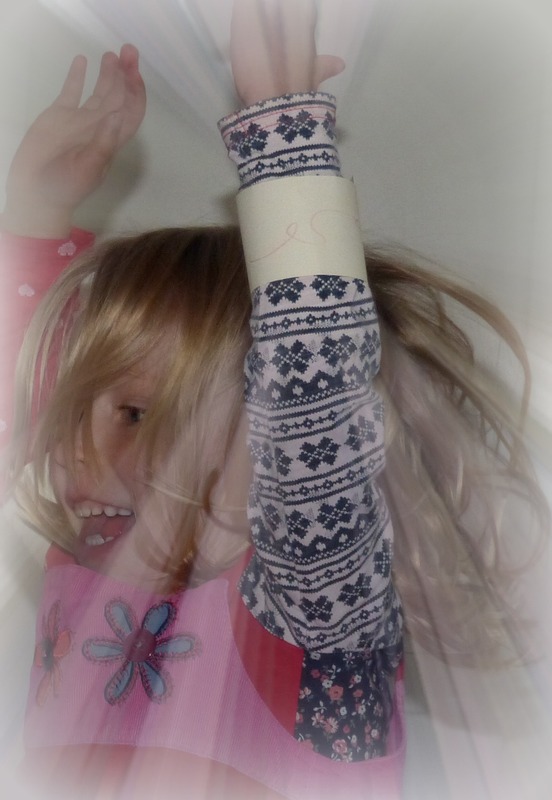 Today we thought we’d share with you how to make a nature ballerina with your kids. 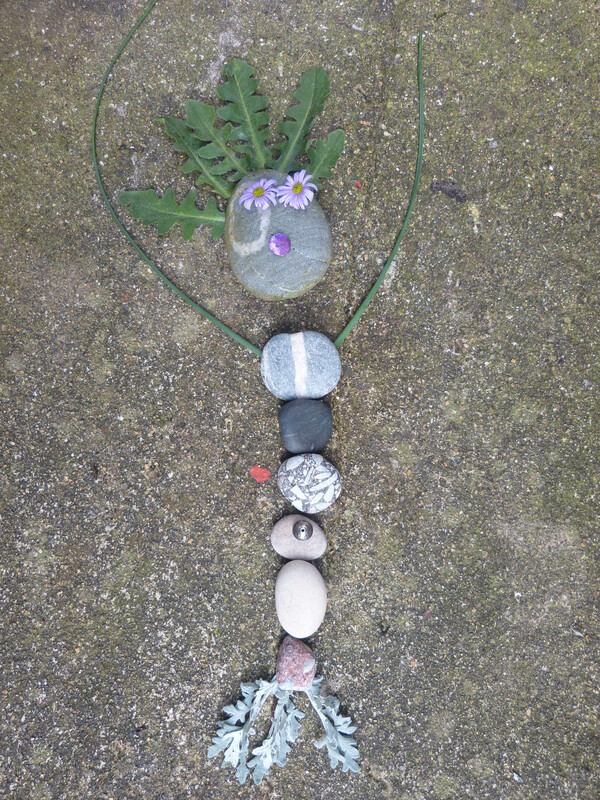 This is great fun and is an activity to try anywhere – in your garden, on the pavement, in the woods, in the park or even on the beach. 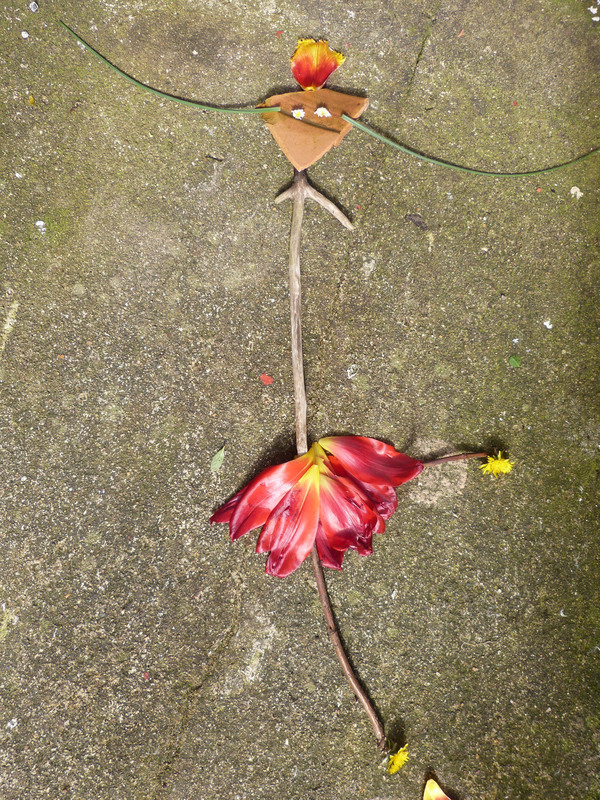 All you need is a space to hunt for found objects and a bit of imagination. 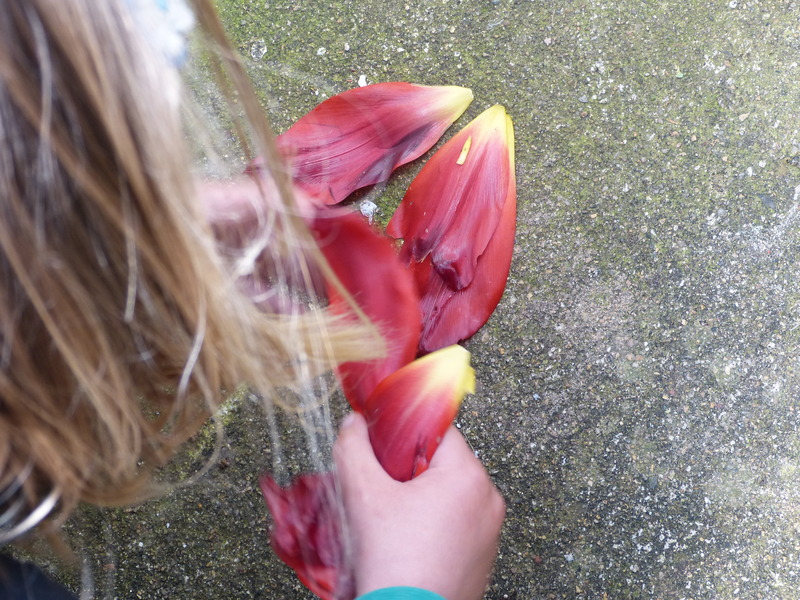 1) Collect petals, stones, shells, twigs, grass or little outdoor treasures. 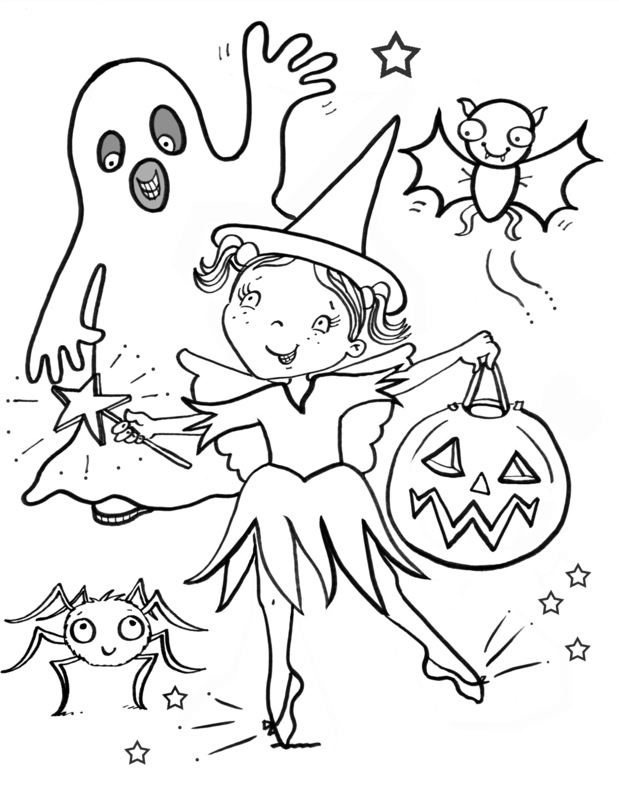 2) Assemble them together to make a ballerina. 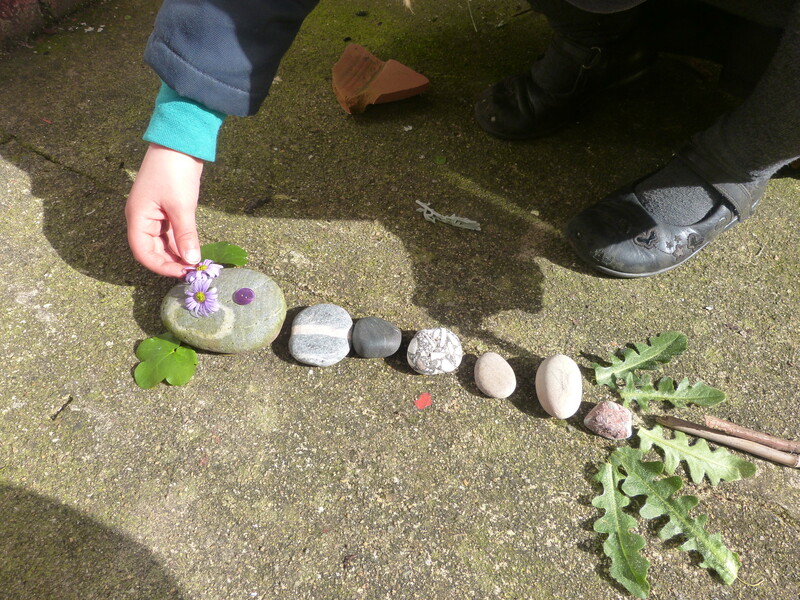 Have fun collecting garden treasures and make sure you post your creations on our Facebook page. 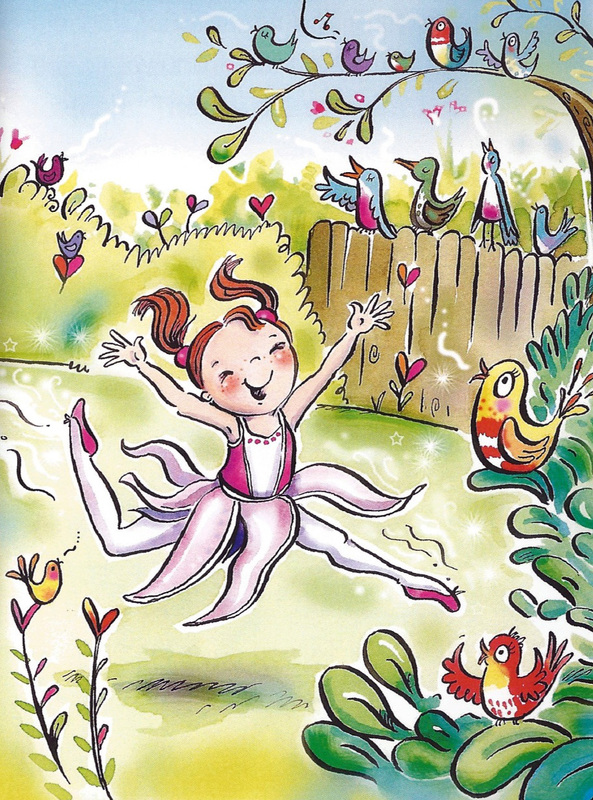 If you need some ballerina inspiration here’s Twinklesteps dancing in the garden. 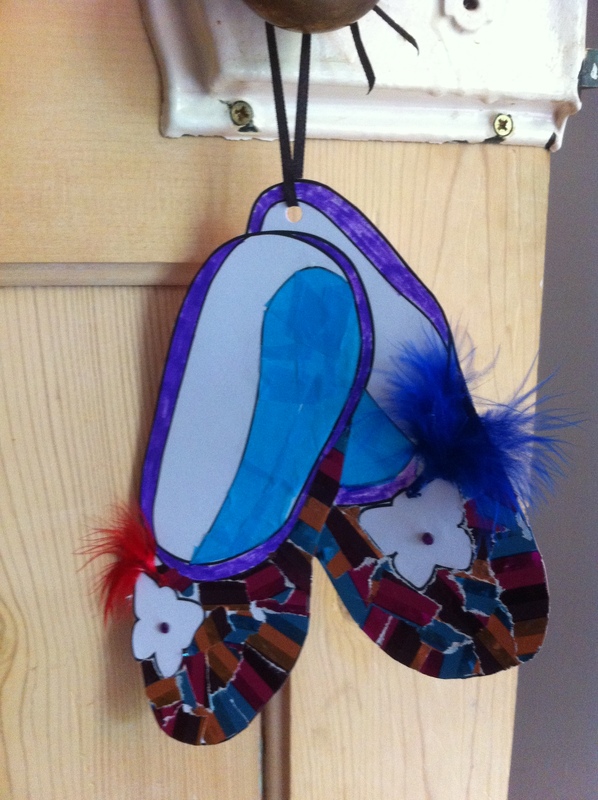 This was a ballerina craft idea brought to you from the Twinklesteps team. 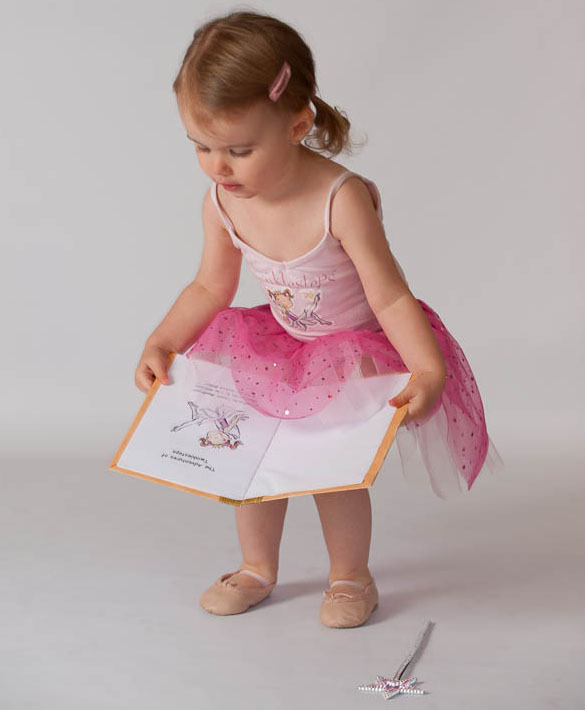 Sign up to our newsletter to receive ballet craft and inspiration ideas straight into your inbox, as well as to be the first in the know on competitions, special offers and new products. This entry was posted in Ballet Craft & Play and tagged ballet, craft, create, Dance, nature, outdoors on May 8, 2015 by twinklesteps.